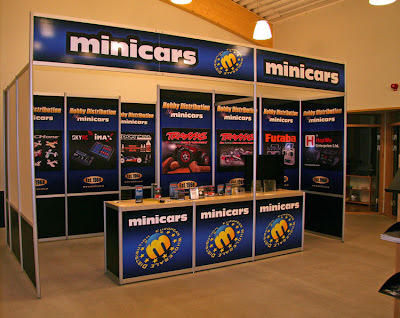 Most of my working time has been quite occupied with making a new English export catalog (180 pages) and all graphics for our 2010 show booth that needed to be done before the yearly HUGE show in Nürnberg Germany. Thats the reason I haven had time to blog lately... 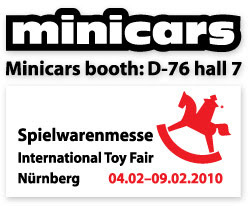 So from Thursday onwards I will be in Germany at the show in the Minicars booth (my day time job is at Minicars if you hadn't figured it out earlier). If you are visiting the show pleas come by our booth and say hello to me (Niklas). I will upload some show pics when Im back home after the show.